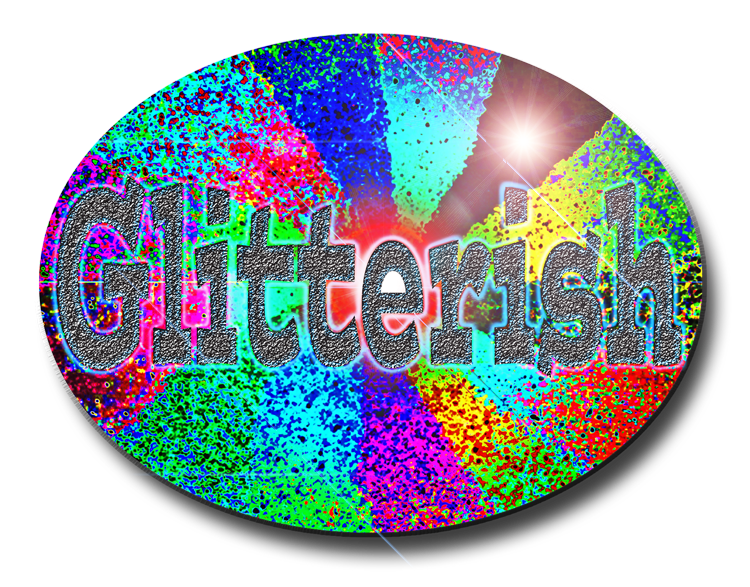 Glitterish.com is a great catchy and, well, glittery and brandable domain that will resonate with your customers. 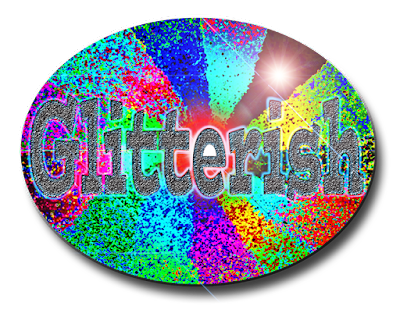 Glitterish.com would be perfect for a entrepreneur who specializes in selling items or gossiping about sparkling people or people who sparkle in a glitterish way. Who doesn't want to sparkle or read about those who do? 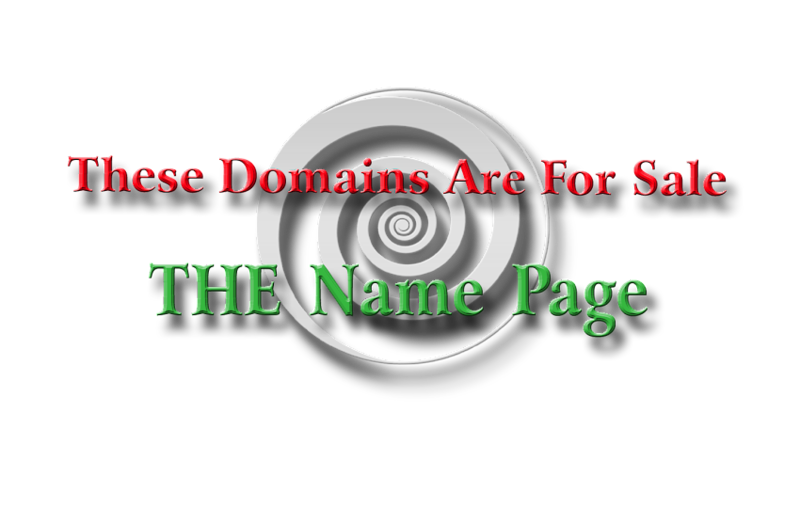 Domains ending in "-ish" are popular; we recently sold one for four figures, and it was not nearly as nice as this one.